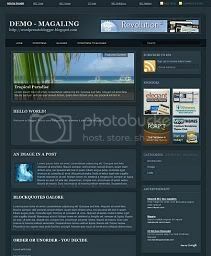 WordpressToBlogger.com is a free blogger templates site that converts free wordpress themes to blogger templates to be used by millions of Blogger.com users. If you think that our work is great help us by spreading the word to your friends or subscribe to us via email. Hi everyone, from now on please use this Request Page if you want to request a theme conversion. 176 Responses to "Theme Request"
just give download & demo link here. and also ur email. after i convert that theme, i will show it to u. after that, u can give me donation. I think there would be many people willing to pay good money for great templates. However, you'll need to market it. 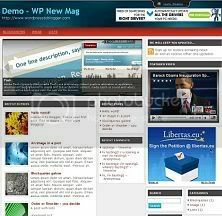 Can you convert Revolution Tech Wordpress Theme? I really want to have a wordpress theme converted but I don't have any money so I can't donate to you. I would be very obliged and grateful if you could convert it for me for free. You might even change the policy of donating to putting a footer with your blog/website name in it. 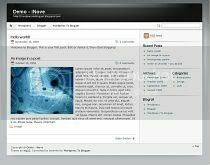 I'll even recommend you to people who ask me to help in converting themes for blogger to wordpress. Again, I'm saying that I'll be very obliged to you if you convert the template for free. If you do, then here is the link. It contains the demo as well as the download link. My email address is imaduddinsaqib@hotmail.com. I'll be very thankful if you comply to my wishes. Please, please do. you should have a contact form! Sorry , I forgot to tell you the name. Its called nine and is on the above link. Please do convert it and email it to me at www.islamicb.blogspot.com. Tell me whether you will convert it or not. Hello admin, I appreciate your work and would like to donate you as well. 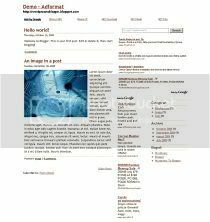 I am already using arthemia template on one of my blog converted by Themelib.org However I am much impressed with your modified arthemia template and would like to download. I hv one conclusion.. as you said on this post that we can download any templates from this blog... do you mean we can ask for any blog template to download even though we have already downloaded some other template?? hello admin... donated your account. Please give the arthemia templates.. 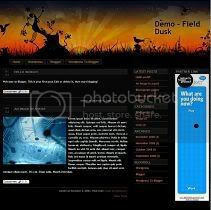 I liked this theme that is onl available to wordpress .... 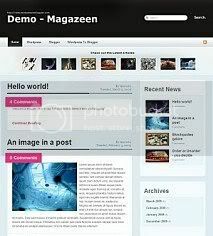 I want to apply at my blog..
sorry, i only convert free wordpress theme. thank you! am willing to domate! 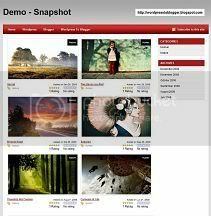 Can you create a cool blogger template that only available to me? I want to make it unique, that means it does not same with other site.. I would pay 12 dollar if you can do that. 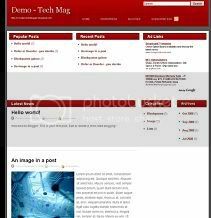 By the way my blog is a tech blog so, I would like the template is tech-like. explain more about ur custom template. how many column, color etc. better if u have example template. it's a free revolution two theme. if you can, please remove the date and feed at the top. Can I Get My Template? My friend, you need a "contact form here"
Will you upload the theme into my account after I provide you with the log in credentials? I'm interested in a turn key solution. I don't want the responsibility of downloading anything or upload anything myself, plus I'm using the latest version of blogger "Blogger in Draft"
Good job admin, fast turn around. Here's the template I want! 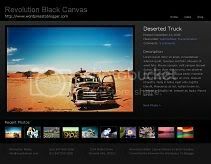 I use blogger to host my blog on a custom domain (not their free service) so I will host al associated images on my own site. Thank you got it Template! Theme convert : Revolution church. 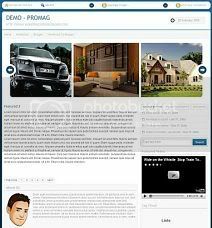 But the Home page of my blogger is not the same as in demo template. 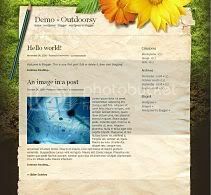 will you convert this wordpress template same as blogger template. if yes, i will ready to pay you. I also want to know if the converted template have any bug will you help to fix the bug, with free of cost. Im waiting for your reply. Most scripts templates work when I want or do not work! template sent. check ur email. thanx. Great template and awesome support. Thank you again. Download link: cant find it? 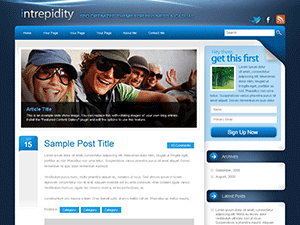 superb templates and also your conversion rate. current template WP Max. I want these hacks to be included. 02. I want you to please make a new right sidebar section so that it only appears in the homepage. Like I want the 'Media Browser' section to appear in homepage only and not when a post is opened. With read more link and comments posted links, by default. Also please include that the images will not be displayed in the excerpts. which a reader can close when he or she doesn't want it by clicking on X button. The codes are displayed in a grey like box. Hope you have got all things. Sorry if I have gone wrong somewhere. Also I am ready to pay for your great efforts so as to appreciate your great hardwork andyour precious time. December 31, 2008 at 7:41 AM This comment has been removed by a blog administrator. PS. 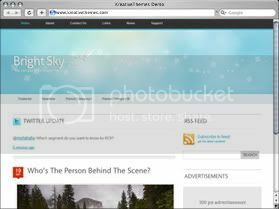 We'd also like to make sure that the photo on the right hand sidebar can be changed. We don't want to use this photo on our own site. This is in reference to the above post regarding the Autumn Forest theme conversion. 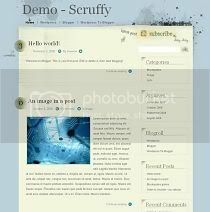 I have not been able to find for the relative wordpress theme. Please please. I will pay you instantly. Also please make the home and post look likes exactly how they have done it with all the features they have made. 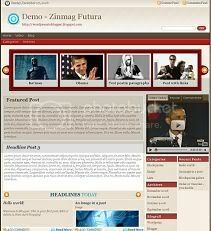 I need this wordpress theme for blogger with proper functionality. AND I'LL PAY 10$ IF YOU CONVERT THIS THEME. 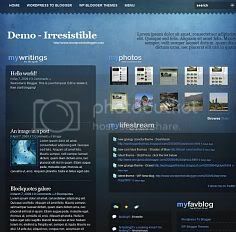 I want the template same as labnol.org in blogger or wordpress don't matter. I will buy this template. 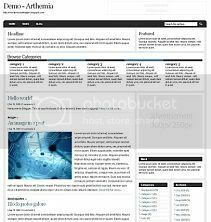 After can you convert this template to blogger ? 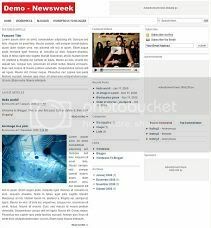 But first I want to see demo! i've attach the stars template via ur email urbantv02@gmail.com. i can convert it, but i don't want to convert it. 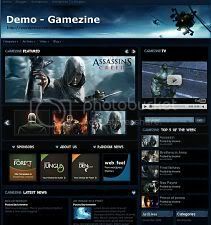 plz choose free wp theme. i have attach bloxy template via your email joaofelipepego1995@hotmail.com. thanx for ur donation. I need a magazine template for Blogger. It should look as much as possible like this. http://www.fhm.com/ or a mix of both. You get the idea. I need it installed and ready to go so all I have to do is post. I have 8 blogs that will all combine into one. All widgets intact. i will grant you access. Of course, I will pay you. Give me a price. If you could do this, that would be awesome. I will need to completely be able to customize it with my own design when done. When it is finished let me know so I can pay you! So, if i pay the $10, you'll give me the template, am i right? one question: does the paid templates also include a footer link pointing back to your site? 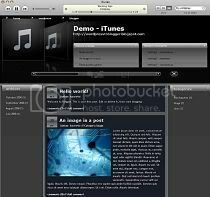 $10 for converting theme. but $20 if u want unique template. 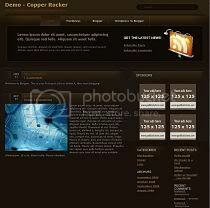 it means, i will give template only for u, not publish this template on my blog & not put my footer link. but copyright footer of original wp theme author must stay intact. 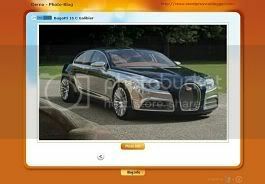 Hi, can you convert this to blogger. I would like a little customization which I am very willing to pay for. I will gladly PayPal you $10 for it :) Please let me know when payment should be made. 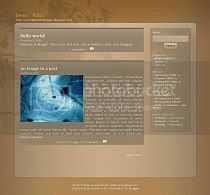 I would like to use this theme for my Blogger, however I plan on use a differnt image for the header. would you convert this to blogger please. This lilac & gray stitch 2 column design is for Wordpress. Thank you for the great job you have done with my site. It has come out better than I expected. I also appreciate your taking time to help me with all the updates. You are awesome. Hello. 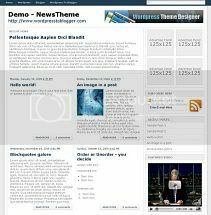 I like the FalknerPress theme, I would like to request if you can change it's color for me, like green perhaps? 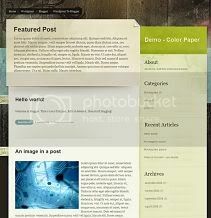 I want it's color to be like of the Lemon Twist (Wordpress template). There's a Blogger version of Lemon Twist but I don't seem to like the template. 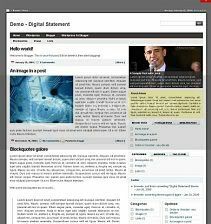 FalknerPress template would be perfect for my blog. I'm ready to donate if you can process my request. Thanks. This is my second theme request.This time I am giving u a job to convert the Template from the given information below soon. Reply me soon then I will send donation to ur account. I can probably donate, but if you're willing to do this in exchange for a review and a link on my site (my blog doesn't get tons of traffic, but probably 3000-5000 visits a month), then I can do that. Just let me know! willing to donate 10-20 if possible. please help! Can you do it for me. When it is ready, I can donate you, and you will get a link on my blog. plz give correct email address. coz i've receive failure notice from yahoo. Hello, can you please convert this theme for me, Many Thanks ! Please Reply, and I will send donation to ur account. Hi, Just like to tell you that this piece of info is one quick to the point, no nonsense, workable and effective as fast as possible. It worked for me and thank you for the effort. Keep up the good work. Hello, please convert to blogger theme for me. Thank you so much. I'd be happy to pay you to convert this to Blogger! Thank you! I am willing to domate! Please reply if you can convert the theme. I really need it. 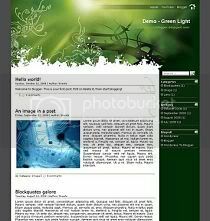 I know there is one out there already for blogger but this one is kinda of a remix or another version and coded definitely .This one looks way better but it's for wordpress and not blogger..thx hope to hear from u soon..
You ROCK! 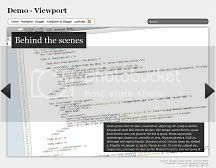 Thank you so much for helping me with my code on my blog and offering help even after the job was finished. Awesome job, awesome work, awesome person! More than will to donate, thanks. Ready to donate when your done. please convert this for Blogger. I like a lot of theirs. 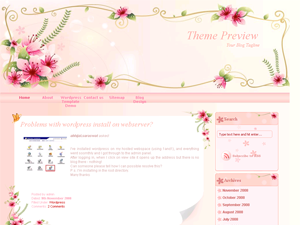 can u convert this theme to blogger plz..
Hi, we need this theme for blogger, please help us! Many thanks. Greetings from Italy. would this work in blogger? Is this service still available? 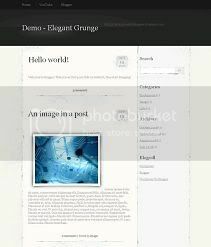 I would like this Wordpress Theme converted into a Blogger Template. I am ready and willing to donate for this service. Thanks. 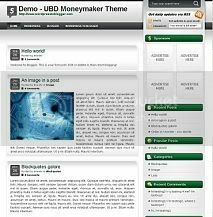 Hi ,i want your Demo-channel as blog can you do that for me.If you can convert that for me ,i will pay you. Email: I don't want to put my e-mail in a comment, i don t want everybody to see it, but i really need that one converted. Is there any other way to talk? I would love your help in converting a wordpress theme into blogger! Please do send me the blogger template soon! 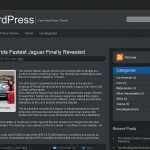 We are currently modifying Wordpresstoblogger.com and adding more themes. Our hands are pretty full at the moment so expect a delay in theme's request. i would like to know if this could be done. @krishna - don't you think that the theme is a bit too white at the header? @alison,sc3v7nn - will be in waiting list. Need a few more days(maybe a week max) to wait for a site's completion and should start then. Don't forget to subscribe to our RSS theme subscriber. Just put in your email. Please help me convert this template to blogger. I left this request for you a few days ago, please let me known today if you can do this for Blogger for me, otherwise I will look elsewhere. I am a fan of your work and have donated three times to you already this year. @ajdpadbury - Its a paid theme. I am sorry but we only do free wpthemes. Completed - Soccerine and Monochrome. Will put the listing tonight or tomorrow morning. K, just finished Motion and Jarrah, will put them up hopefully tomorrow. 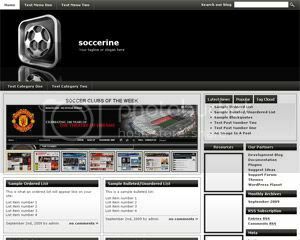 Soccerine and Monochrome was already available a few days ago. Thank you so much, You're a godsend! thanks ! i really do need it very much and i hope i can receive it asap. THANK YOU. Posted up Jarrah and Motion. @Geophri/wa/Jon - I am really sorry but it does not really fit into our current theme choices. 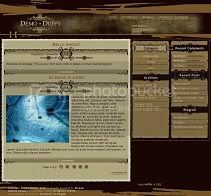 i really need this template fast for my blog ... thanks in advance. when my template will be ready ? 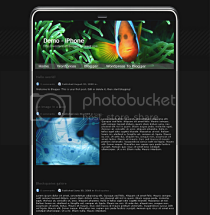 @Hi Pick, I contact themefoundry.com about this theme and didn't allot me to convert it as its a premium wp theme. I am sorry. If you can make persuade them to to give me the permission then I will be glad to convert it right away. 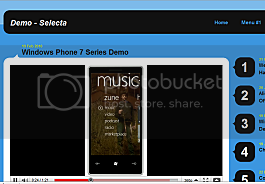 Update: We have just finished an excellent template conversion. Heads up and subscribe to our RSS to find out more about the new theme. I'll be releasing it on wordpresstoblogger around next week. 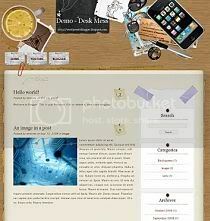 I love this template very much & want it for my blogger. Can u please convert it? So thats 2 great theme to be released here next week,currently 1 completed. I want urgent help from your side. 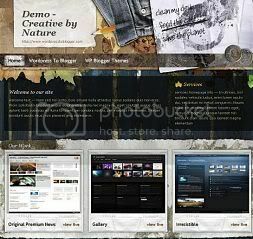 I am using ur theme i.e Revolution Black Canvas. i want to remove the above 3 things from my blogger page. If you will help me i am ready to pay you. 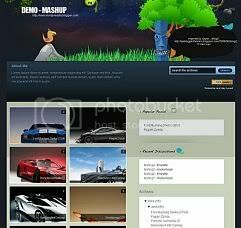 @Shan - its template, not a wptheme so it cannot be done. I am sorry. @Rahul - I'll get back to you later. Doing 2 release this week. 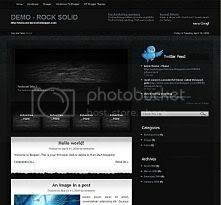 @others - please give the download link and also must be a free wptheme unless if you got the designer's permission. Would you be able to assist me with customizing the Techified theme? I am sorry but currently we are full in our hands and we will be releasing only a few lucky templates per month. 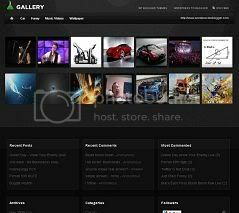 We can't do the work fast as we also need to consider req sponsorship for the free themes and the promotion involved. i have look it already...but,please??? 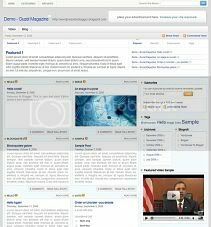 convert ORGANIC PROMAG for me? Good afternoon! I badly speak in English. Will cost how many to change the given theme? 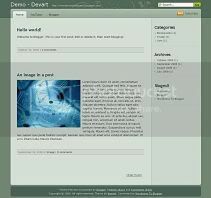 Hi,please to help me to convert this theme to blogspot. request by Anonymous June 22, 2010 7:24 PM ..
Ok Everyone, these are the latest blogger themes that we will be releasing for the first half of July. 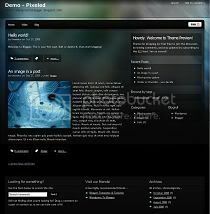 those are high quality blogger templates and will be available hopefully in a few days. 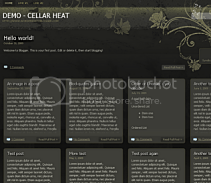 - http://www.themes2wp.com/download-free-organicwood-promag-wordpress-theme for umie and Asad's theme request. @Bigpropolis - I am sorry but I don't convert premium wpthemes unless you got the permission. After this comment I will like to close for awhile and I am a bit busy with offline work and may only convert targeted wptheme from wp2feel. Thanks everyone for all your support. Tq for your help to convert my request template i.e Big Blue request on June 22, 2010 7:24 PM by Anonymous or nik..
i will wait for release of it. @nguyern,fortuna - Sorry but as mentioned many times before I don't convert premium wptheme unless you get permission. Ok because of overflowing stream of request we have to stop taking req for July or until I update here. All comments after this will not be approved so make sure to comment only after I update here. Please see for those that requested previously. It should all be there. For now I won't be receiving any new requests due to too many work. As I think most of you know that this site is more to a hobby site. 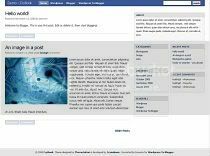 @afif this is new version of "smells like facebook 2-6"
THE BANDWITH LIMITHAS BEEN EXCEED ONCE AGAIN ON MY ZEXEE BLOGGER THEME-- ANY HELP HERE? 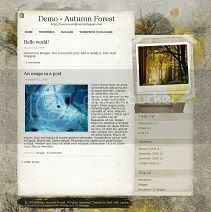 @ceker - I am so sorry but I can't do the theme at the moment as its too similar. Anyway at the moment I can't accept any further requests. For your infos I am getting tons of req but I really can't approve it yet without taking a huge chunk of me. to request for a theme. I am sorry everyone but this post is closed permanently. 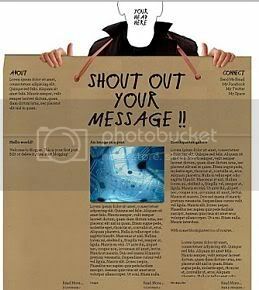 Please go the page specially for theme request mentioned above.